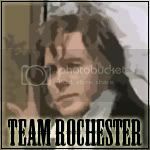 These are some badges I quickly put together, so they’re not brilliant. 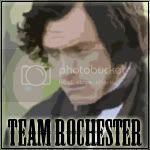 And none of the Fassbender ones turned out great. 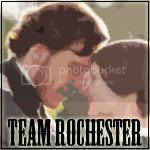 :/ But yeah, feel free to use, download, display on blogs, and so on. 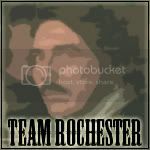 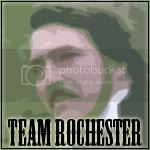 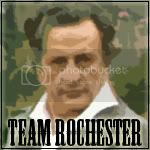 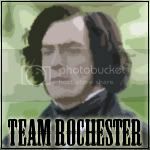 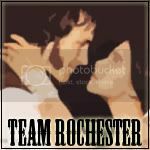 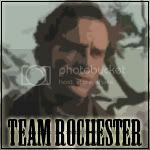 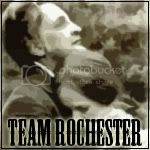 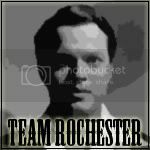 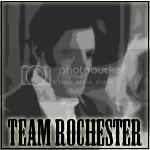 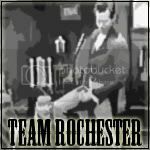 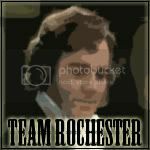 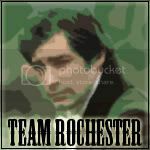 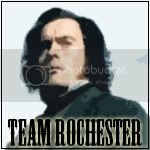 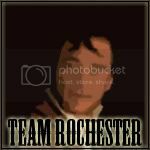 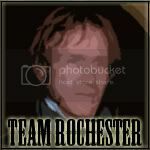 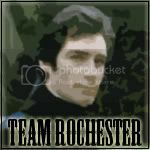 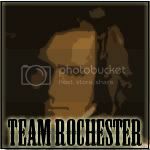 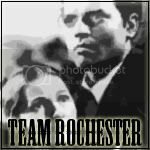 4 Responses to "Team Rochester – grab a graphic!" 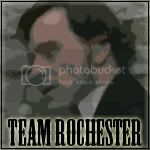 Can you please explain to me how to do what you did and allow your badge to function as a link to one of your posts?